Upgrade your current machine with this full aluminum extended build platform. 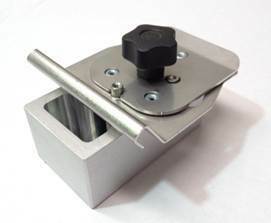 This allows you to calibrate your Zero Position directly on the tension ring without the calibration glass plate. Much more precise for Z Calibration.